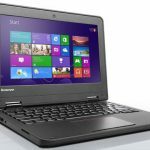 School is back next week and HP has announced three new Chromebooks which have been specially designed for the education sector to give students a valuable learning tool. 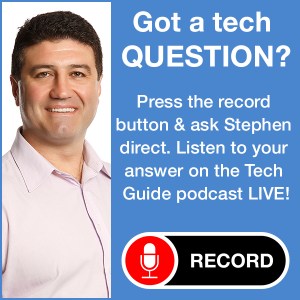 A Chromebook uses a cloud-based Chrome operating system that is run through the Chrome browser and utilises Google’s best features including Gmail, Google Docs, Google Calendar and much more. 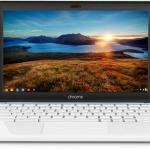 Chromebooks are also significantly cheaper than regular Windows and Mac laptops. 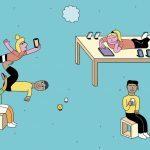 Bringing your own device to school is now common practice for students of all ages so it’s important the device is suitable and also durable to handle being carried around in a backpack and taken to and from school every day. 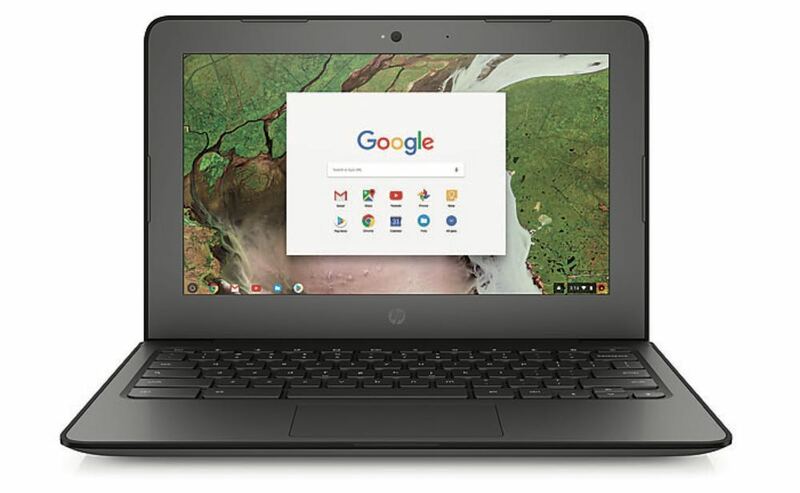 HP’s Chromebooks tick all of those boxes so students can learn, collaborate and connect to the world around them. 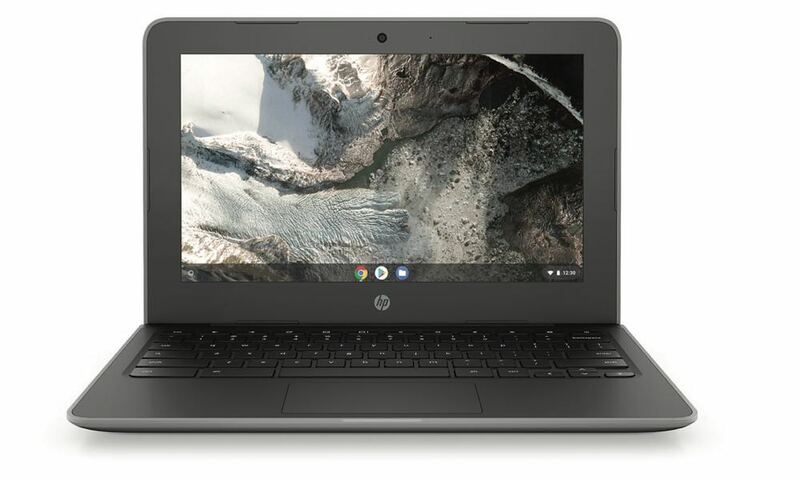 HP Chromebook x360 11 G2 Education Edition, powered by Intel. Versatile and adaptable to every student’s learning style. With the unique identity model The device has a 360-degree hinge and is built for the whole day with an 11.5 hour battery life, a pick-proof, anchored, minor-spill-resistant keyboard, shock-absorbing moulded rubber trim, and Corning Gorilla Glass. It also has reinforced USB-C ports on each side provide flexibility with a universal charging standard for a variety of devices. Running Chrome OS, the X360 11 G2 has latest Intel processors, up to 8GB RAM and 64GB EMMc storage. 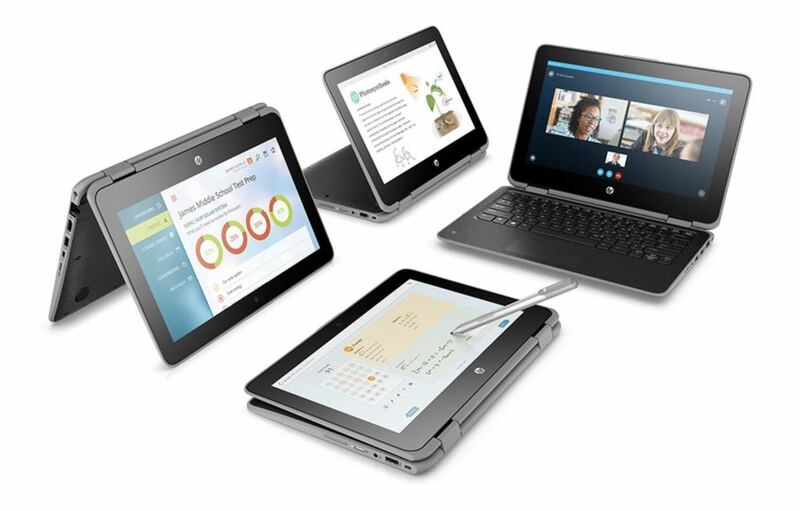 HP Chromebook 11 G7 Education Edition, powered by Intel. 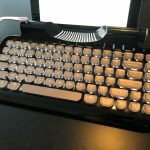 Sleek design meets durability with this device is built for the whole day with a pick-proof, anchored, minor-spill-resistant keyboard and shock-absorbing moulded rubber trim. It measures less than 19mm thick and has reinforced USB-C ports on each side. 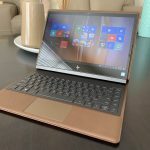 Under the hood is Chrome OS, the latest Intel processors, up to 8GB RAM and 64GB EMMc storage and a 180-degree hinge that can lie completely flat. 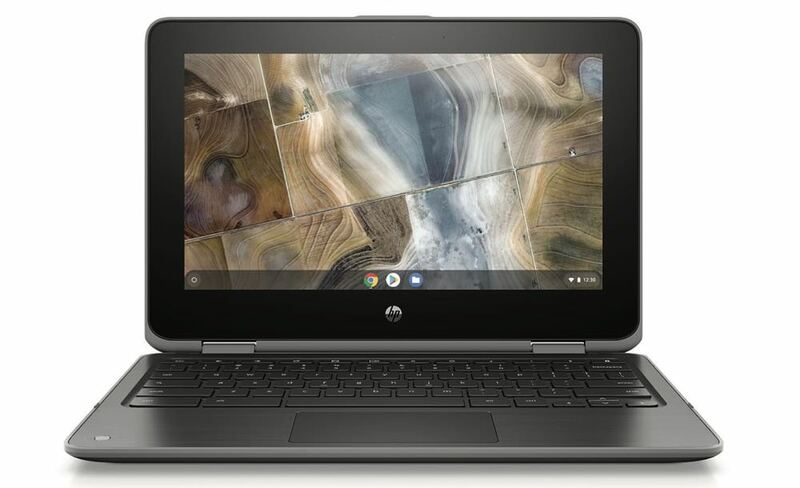 HP Chromebook 11A G6 Education Edition, powered by AMD. Users can quickly launch apps, support fast web browsing, and efficiently manage battery life with the AMD A4-9120C APU processor, 4GB RAM and eMMc storage up to 32GB. This device enables engaging group discussions with an optional HD IPS touchscreen that supports viewing from multiple angles and a 180-degree hinge that lies completely flat for easy collaboration. 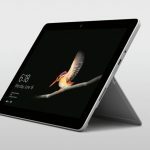 The HP Chromebook x360 11 G2 EE and HP Chromebook 11 G7 EE will be available in the coming months. Pricing has yet to be determined. The HP Chromebook 11A G6 EE will be available on 29th January, 2019 with pricing yet to be confirmed.